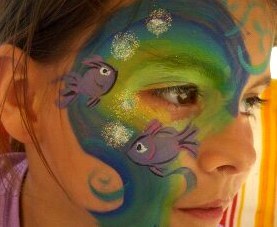 Artful Faces - Serving Panama City and Surrounding areas. 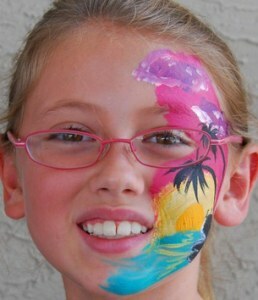 We offer full face-paintings from characters, and animals, to beautiful art scenes. Festivals, corporate companies, birthday and retirement parties, church events, fall and harvest festivals, retirement homes, hospitals, school spirit days. 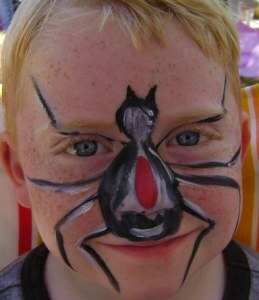 Our rates are very reasonable and we will gladly give you a quote. 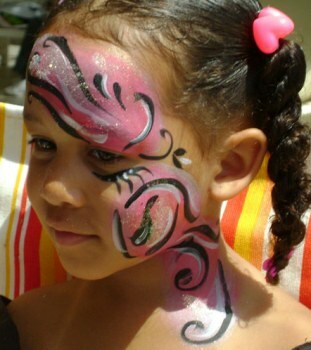 We only use professional face-paint, that comply with FDA regulations and that are safe for use on any skin. 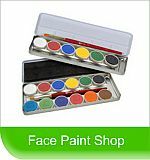 These paints dry quickly and are removed easily with water and mild soap.